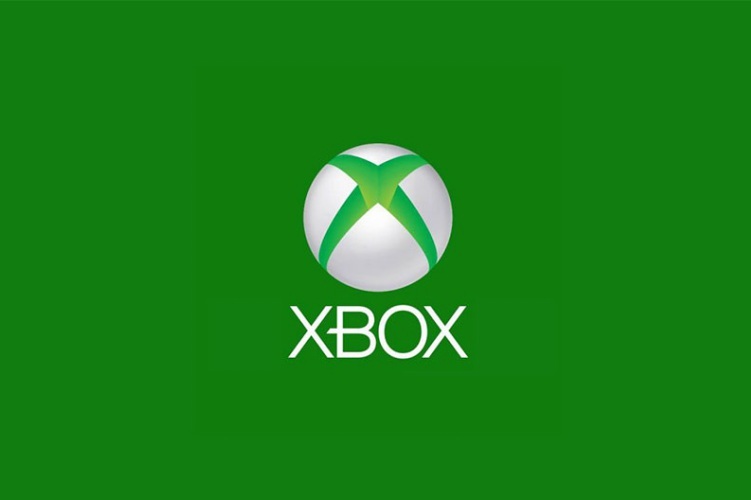 Microsoft has announced in an official Xbox blog post that it will attend Gamescom, the annual gaming expo, in Germany from 21st to 25th August next month. But the most exciting part is that the company will be showcasing ‘all new hardware and accessories’ at the event. In the official blog post, Microsoft added that it will be hosting an episode of ‘Inside Xbox’ at the event on the first day of the event, where it plans to talk about “lots of news, all-new Xbox hardware and accessories, and features on upcoming titles.” The event will be live-streamed on Xbox’s website, Mixer, Twitch, YouTube, Facebook, and Twitter. It is highly unlikely that Microsoft will unveil the next-generation of Xbox consoles at the event, but we can expect some special edition version of the console. We can also expect to see a high-end Xbox One controller, called the Xbox Elite controller, that had leaked in January earlier this year. Much like Razer’s high-end gaming controllers, the Xbox One Elite controller will come with 4 interchangeable paddles at the back, Hair Trigger Locks, remappable buttons, Type-C port for charging, Bluetooth support for Windows 10, and completely swappable components. Aside from the unveiling of new Xbox hardware and game titles, Microsoft also has some really interesting announcements related to PUBG on Xbox One. At the Xbox booth, Microsoft will host a PlayerUnknown’s Battlegrounds experience where attendees will get to try out a brand ‘new game mode’ for PUBG on Xbox One, that will be playable for the first time at Gamescom 2018. 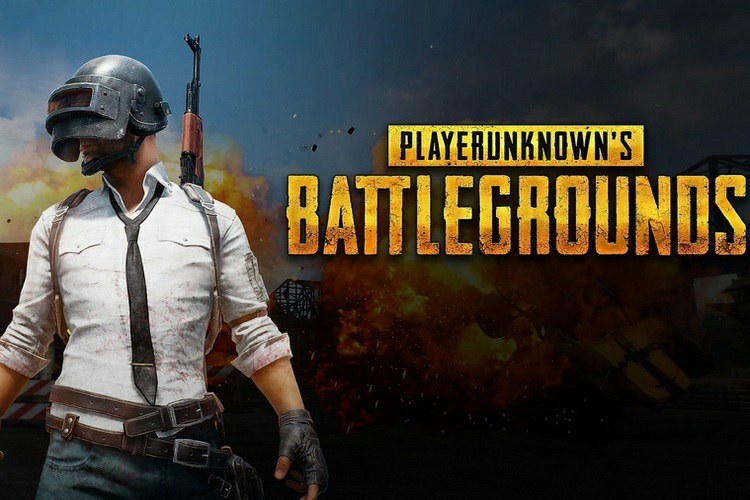 This is really exciting news for Xbox owners as PUBG on the console will be in line with the PC version. 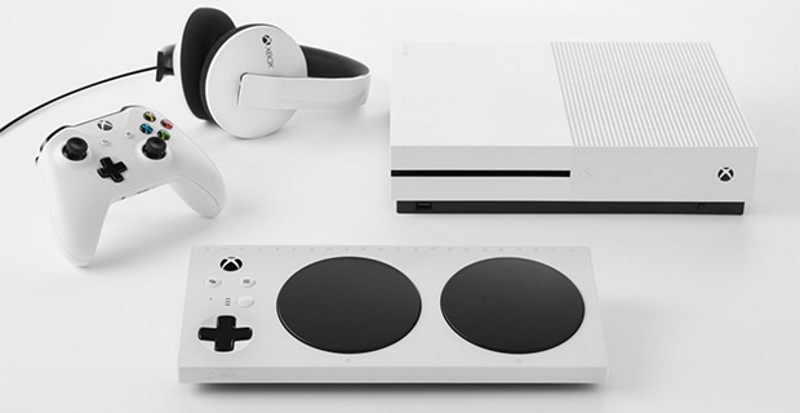 Let’s hope Xbox gives us some interesting hardware products at Gamescom, instead of colorful and themed consoles. so, stay tuned.